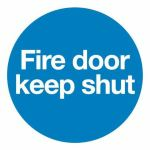 Ever wondered what's behind that door? 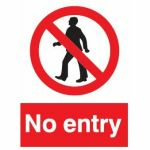 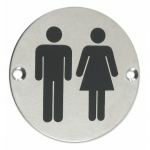 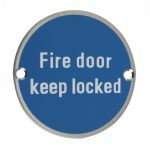 Well fortunately here at AC Leigh we have a wide range of door signage to clear up any confusion. 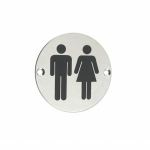 No longer will there be those embarrassing moments when someone visiting your building accidentally goes into the wrong toilets due to poor signage. 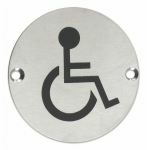 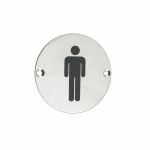 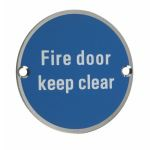 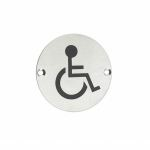 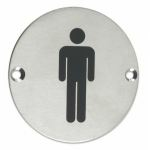 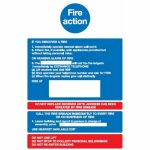 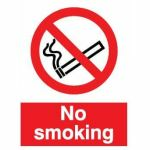 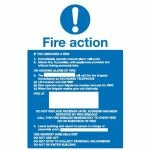 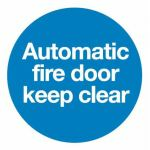 With our fantastic range of blue circular information signs, everyone will know which doors are fire doors and are required to stay closed for the safety of everyone in the building. 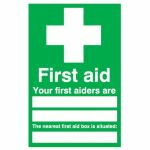 No more will the tall bash their heads on low hanging ceilings, and when they do they will always know where the first aid kit is kept. 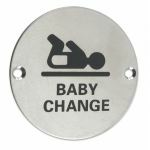 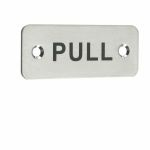 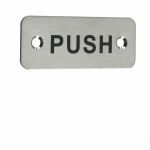 We have navigational signs to add to the embarrassment of having walked into a pull door expecting it to be a push door only to find it was labelled correctly. 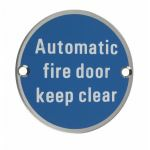 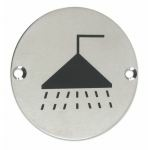 If you're quite a forgetful person, you can use our signage to help you in domestic properties too. 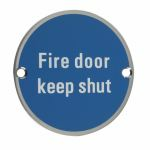 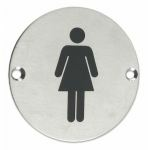 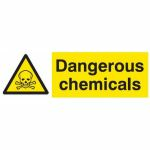 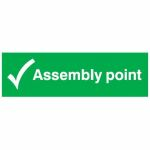 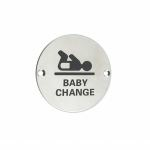 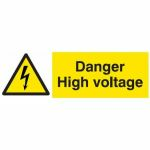 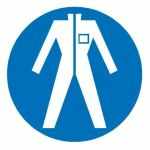 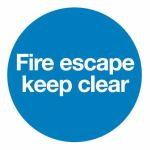 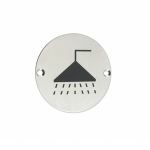 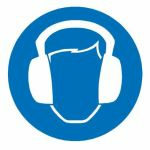 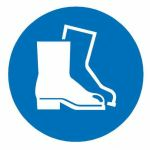 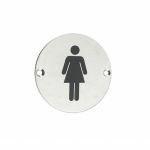 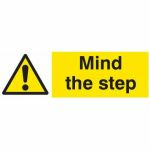 Also in fire emergencies, we know that people will be panicking and screaming, so the best way to calm them is to use fire signage to help navigate their way to safety, so the fire signs we have available are a fantastic value for money.